Rent a place to stay in Croatia. WE WILL SHOW YOU THE PLACES WHERE WE LIKE TO EAT AND DRINK! We will reveal to you the places the local people visit! AS MUCH AS 96.51% OF CLIENTS WOULD TURN TO US WHEN CHOOSING AN ACCOMMODATION FOR THEIR NEXT VACATION (based on 3720 comments by clients). AS MANY AS 38 622 CLIENTS HAVE BOOKED WITH US SINCE 2007! 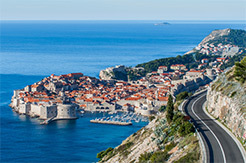 MORE THAN 800 VILLAS AND APARTMENTS IN CROATIA. 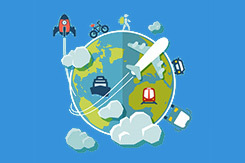 WITH US YOU PAY ONLY DEPOSIT (and if you can`t travel we give you back). AS MUCH AS 93.82% OF CLIENTS WOULD RECOMMEND ACCOMMODATION WE OFFER TO THEIR FRIENDS (based on 3720 comments by clients). LET THE LOCALS FIND YOUR PERFECT APARTMENT OR HOLIDAY VILLA IN CROATIA. 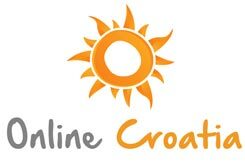 With us, you will FEEL what Croatia is really about. 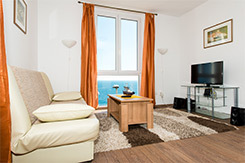 APARTMENTS AND VILLAS IN CROATIA WITH LAST MINUTE PRICES. WE WILL HELP YOU FIND HIDDEN BAYS AND PLACES WHERE OTHER TOURISTS DO NOT GO!